Fact: tinting your eyebrows is the easiest and chicest thing ever and will change your life. Why I did not know this before is beyond me, and also pains me. I was recently invited to the Boom Boom Brow Bar in NYC’s West Village, which is a charming little place with a screen door, a couple of stools, and a bunch of brow geniuses. I have pretty fine, blond eyebrows and on the rare occasion that a professional makeup artist comes near me, they always spend a lot of time filling them in … and the result is a whole new me, kind of like I’m in a cartoon where I play an attractive person. This looks great in photos - but not so much in real life - because hello, someone drew on my face. So I was very curious - but also scared - about this brow tinting exercise. 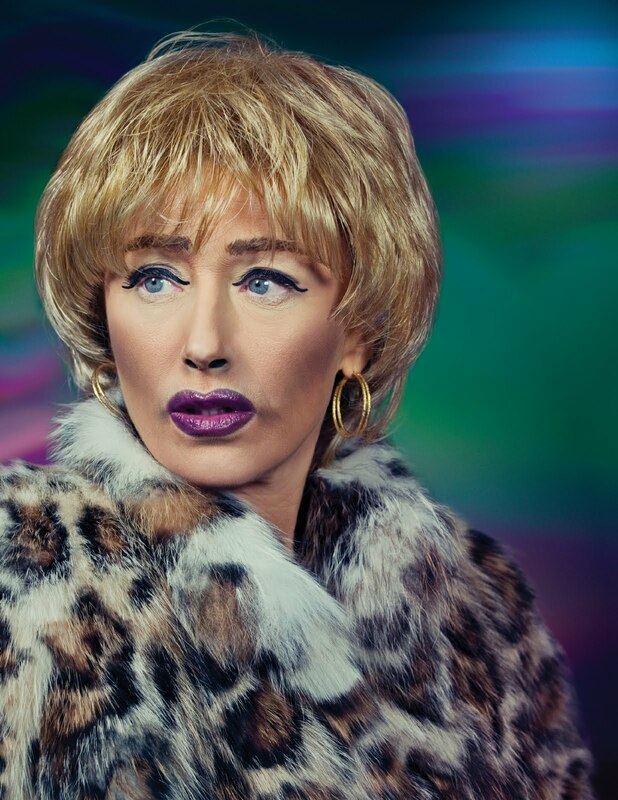 Here’s how it went down: I sat there, they combed some dye through my brows, I looked like a Cindy Sherman photograph and not an early one, I waited a few minutes, and they wiped off the dye and shaped my brows. THE RESULT WAS SICK! I suddenly had defined brows and appeared to have more hairs extending in an elegant way to the outer corners (the dye picks up the finest, lightest hairs). But it looked so natural! I can honestly say I was enamored with my upper face for weeks. I felt like I could go out of the house with no makeup and look alive. I will be doing this brow tinting thing forever now, end of story. PS It is possible to do this at home, but you should absolutely not attempt until you’ve tried it in a salon, or possibly ever. Do this: Brow tinting ($22) - they also do lashes, and waxing for your whole bod, etc. !